As promised, another #Twinterview took place earlier today. Here’s the Q & A in case you missed it! @memphisredbirds: Alright @AdamOttavino, are you ready to get this #Twinterview started?! 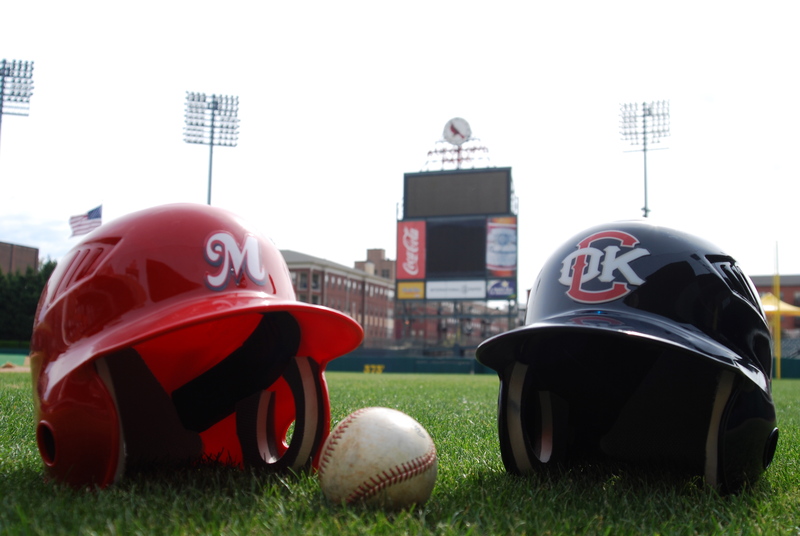 @memphisredbirds: That’s all from us here in Memphis, thanks for participating in this #Twinterview! And as always, good luck next season! Leave a comment if you have any suggestions on who should participate in our next #Twinterview! With Jarrett Hoffpauir in St. Louis (see below), 2B Daniel Descalso was moved up from Springfield today and will make his Triple-A debut tonight. Descalso was hitting .323 (93×288) for the S-Cards. Fireworks will foloow tonight’s game, which bodes well for the Redbirds, who are 4-0 before fireworks. Brett Wallace starts anew after posting an impressive 15-game hit streak from June 15 to July 1. Wallace had a hit Friday and looks to for it to be the start of a new string of hits. Jarrett Hoffpauir made his major league debut Friday night a memorable one, coming in as a pinch hitter in the ninth to hit a two-run single that gave the Cards the lead over Cincinnati. Adam Ottavino looks for the first Triple-A win of his career tonight. Ottavino is 0-9 with a 5.30 ERA in 2009. Among other new additions to the Redbirds squad is infielder Mark Hamilton, who joined the club on June 27 from Springfield. In his three games as a starter for Memphis, Hamilton is hitting .455 (5×11). St. Louis Cardinals right-handed pitcher Kyle Lohse will make a rehab start in Memphis on Tuesday, July 7th’s Round Rock series finale. Lohse made a start in Springfield on Thursday, allowing two runs on three hits over 4.2 innings.